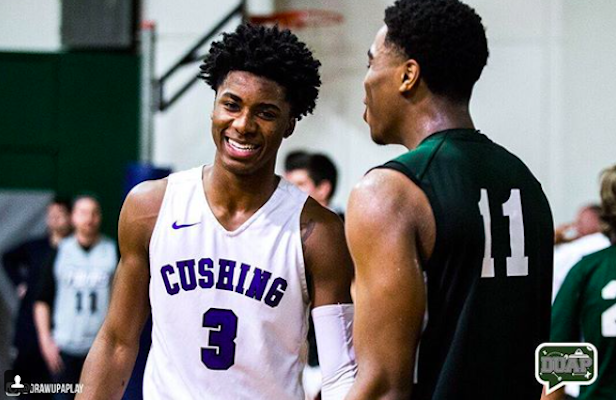 Rivals.com released its final ranking of the class of 2018 on Monday. 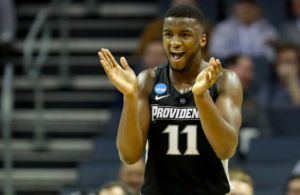 The long-time recruiting service ranks the top 150 players in each class and has two Providence recruits rated highly. 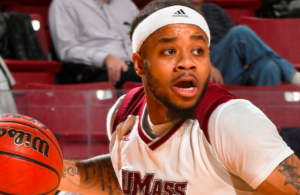 Providence, RI native David Duke comes in at #36, while Boston’s AJ Reeves is #48. PC’s class is ranked 21st in the country, sandwiched between Indiana and Arkansas. Neither of Providence’s other 2018 commits (Kris Monroe and Jimmy Nichols) cracked the top 150. Coming in just ahead of Duke in the rankings are #33 David McCormack (a Kansas pledge) and Kentucky commit Tyler Hero at #34, while Duke is one spot ahead of Villanova commit Cole Swider and two in front of UCLA’s Shareef O’Neal (UCLA). O’Neal is the son of hall of famer Shaquille O’Neal. The top ranked Big East player is Jahvon Quinerly (29th), a point guard headed to Villanova. Nova has three players ranked in the top 51. 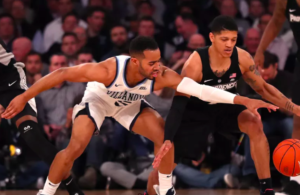 Villanova’s class is ranked 13 nationally, while Georgetown jumped to 32 with today’s addition of point guard James Akinjo (#65), who had recently decommitted from UConn. Creighton comes in at #37, and other notables include: St. John’s (48), URI (49), Syracuse (50), Seton Hall (55), UMass (57), and Boston College (61). BC has its first top 100 recruit in a decade, big man Jairus Hamilton (86). Rhode Island big Jermaine Harris landed at #84. Three Providence recruits in 2019 to keep an eye on are wing Greg Gantt (65), point guard Trey McGowens (87), and big man Akok Akok (93).